Burst Resistant Swiss Ball with a load rating of 300kg. 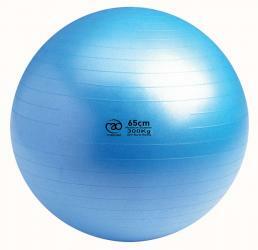 Perfect for Fit Ball workouts, yoga, Pilates or physiotherapy and can be used as a chair to aid with postural problems. No pump or DVD supplied.